Whether you drive a 2019 Toyota Camry, a 2019 Toyota Highlander, or an older automobile, it’s vital that you have your vehicle serviced regularly. In other words, you should do your best to adhere to your car’s routine maintenance schedule. If you do, you’ll enjoy some key benefits. By having your car worked on often, you can ensure your vehicle will continue to run the way it’s supposed to. 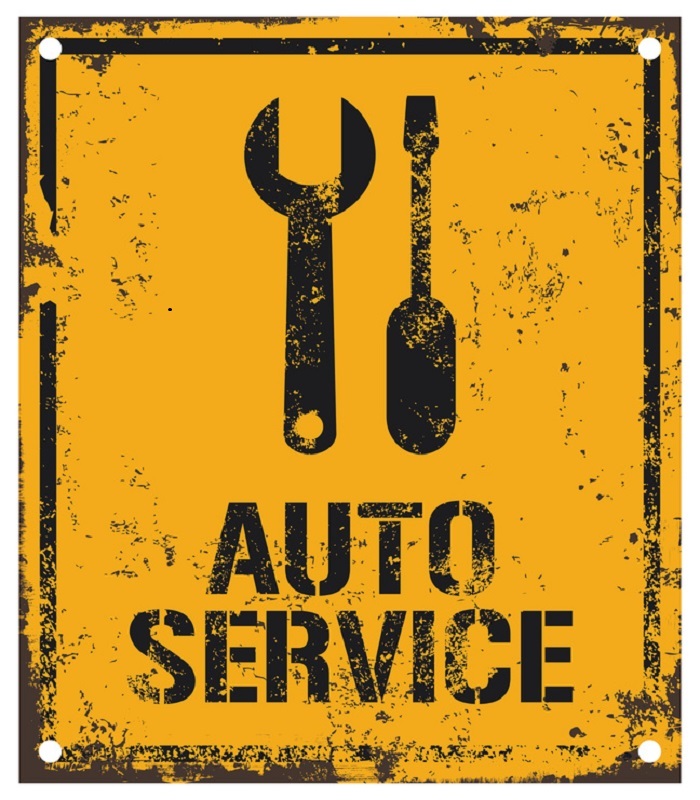 Regular service is also a sound defense against any of your automobile’s systems malfunctioning. While you may dread the thought of “wasting” time on routine maintenance, the truth is this kind of service can save you time. When you think about it, the time required to replace a timing belt that has failed will be significantly less than the time needed to simply replace the belt when your routine maintenance schedule instructs you to. And that doesn’t even account for the time you might spend on the side of the road if your timing belt fails. When you follow your routine maintenance schedule, you’ll enjoy the peace of mind that comes with knowing your vehicle is safe. Whether you’re heading to the office or pulling out for an extended road trip, driving a safe car is an absolute must. If you visit Keyes Toyota, we’ll explain that maintaining your car is the most effective thing you can do to preserve your vehicle’s resale value and prolong its useful life. It’s also the smartest thing you can do to keep your cumulative service costs as low as possible for however long you own your automobile. Are you ready to enjoy the many benefits that sticking to your routine maintenance schedule can provide? 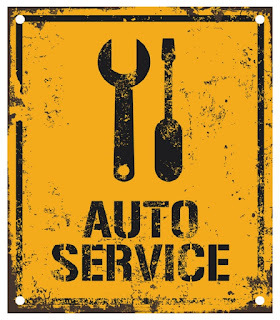 If so, bring your vehicle into our Toyota service department near Glendale, CA whenever it’s due for routine maintenance.